I love Twitter. 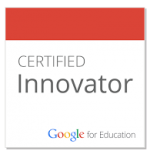 I know some of my colleagues think I’m a bit crazy when I continually extoll the virtues of being a connected educator, but I really can’t imagine my life as an educator without it now. Twitter has become a powerful resource for me in many ways, and yesterday was a perfect example in multiple ways. One great aspect of Twitter is the sharing between educators that happens. 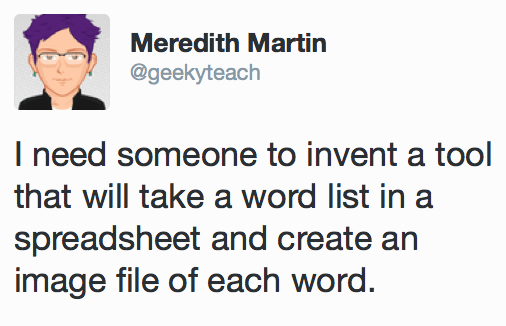 I often get inspiration, ideas, and tools from tweets that come across my feed. Yesterday’s gem came from @shakeuplearning when she shared Halloween Magnetic Poetry created in Google Drawings. I love the idea, and quickly created a copy to use with my students. I wanted to make some magnetic poetry activities of my own! The basic creation of it is not that difficult: use Drawings or Slides (I prefer Slides so the kids can’t accidentally move or delete my background, but both work pretty much the same way) to create a colorful background, and then add words as either text boxes or images. @shakeuplearning recommended image files so the words can’t be erased or changed. Easy enough, it took me about 2 minutes to set up my background, and most of that was me deciding which image to use! The stumbling block became creating the images of the words. I could use text boxes and make each word individually. I could use a graphics program to make each word as an image file. I could, but I didn’t want to spend that much time working on it. As I am sure most educators know, time is always a premium for teachers, and I try to use it as wisely as possible. 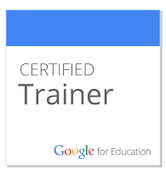 I started with my regular go-to resource, the All Powerful Google. After many different search phrase iterations, I still could not find any tool that would take a word list and convert the individual words into image files. I was getting discouraged and about to resign myself to the tedium of creating the images by hand when I decided to throw it out to my PLN on Twitter. 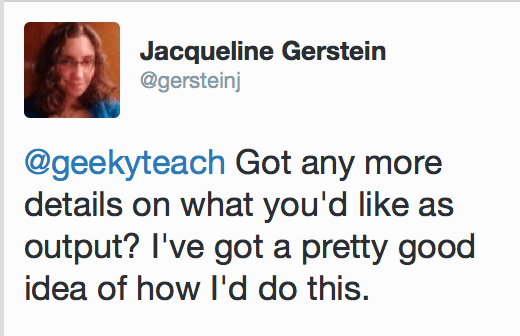 Within just a few minutes, the totally awesome @gersteinj responded. After a short discussion to clarify exactly what I was looking for, she went to work. In just over an hour, she had a brand new app for me that did exactly what I needed. It took a list of words from a file and created an image of each one! I am utterly in awe of her programming skills! Now, instead of spending hours creating hundreds of image files, I run the app and it generates over 200 image files from my word list in about 20 seconds. How awesome is that? Now I just copy and paste the image files into my document, and it’s ready to use. Thank you, Twitter, and thank you to my wonderful PLN that lives there.